Child support in Illinois is calculated as a percentage of the paying parent’s income, based on the number of children to be supported. You can expect to pay 20 percent of your net income to support one child, 28 percent for two children, and so on, up to 50 percent to support six or more children. Expenses for the repayment of debts incurred for the production of income, including student loans. 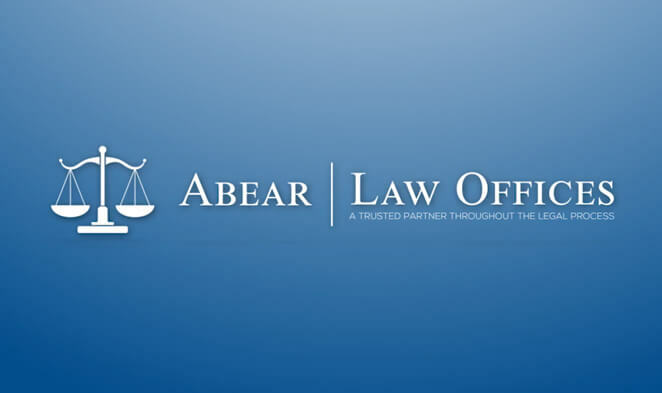 At Abear Law Offices, we understand the uncertainty you may be facing as you think about the future. Our compassionate, knowledgeable attorneys will take the time to explain the child support process to you and help you understand your available options. As with most areas of the law, there is room for individual consideration, and, if your statutory obligation is too high, the court has the discretion to reduce your required payment in accordance with your situation. As a parent, you want what is best for your child, as well as for yourself. Our team is committed to helping you find a solution that appropriately meets your needs. For more information about child support in Illinois, contact our office. One of our experienced attorneys will meet with you to discuss your case and provide the answers you need to whatever questions you may have. Call Abear Law Offices today at 630-904-3033 for a free consultation. We are proud to serve clients throughout DuPage County and Kane County.